No, it’s not a new motor oil. 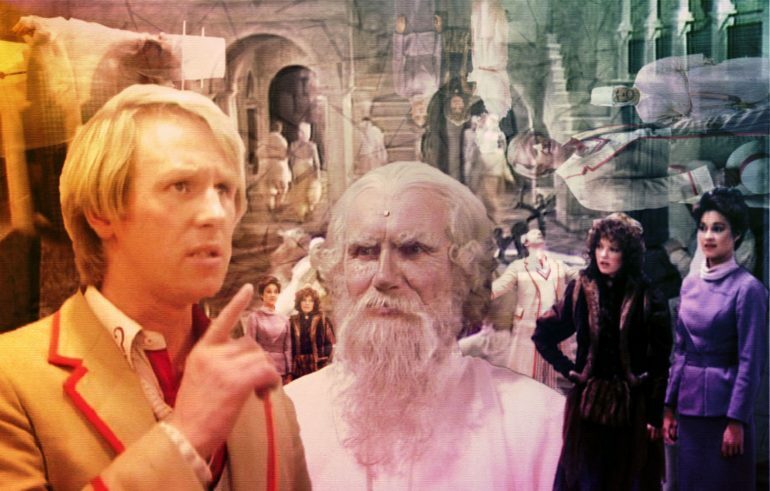 Castrovalva is the first adventure of the Fifth Doctor, Peter Davison, and Jimmy, Dom, and Fr. Cory dig into the story, the deeper layers, and how Doctor Who changed with this episode.